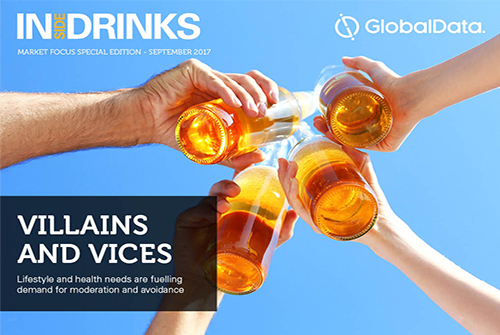 In this issue: THC-infused beverages and private label evolution in drinks, as well as other insights from GlobalData. 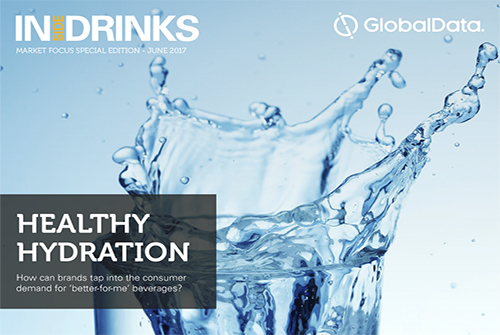 In this issue: Honey water and customisation in drinks, as well as other insights from GlobalData. 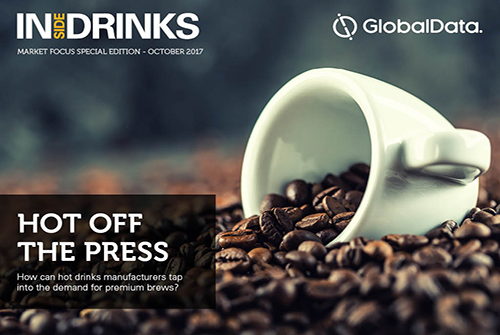 In this issue: Caffeine control coffee and colour changing gin, as well as other insights from GlobalData. 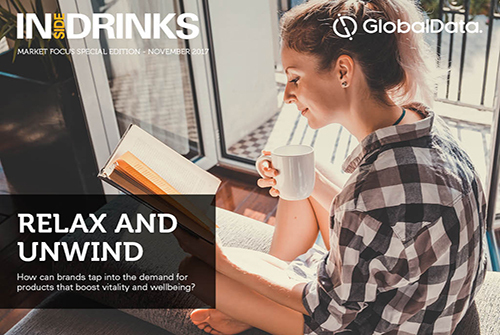 In this issue: Top trends in hot drinks and the success of Craft gin, as well as other insights from GlobalData. 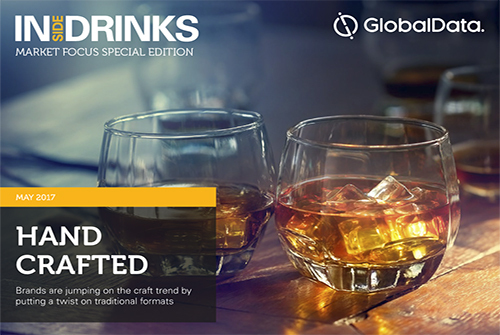 In this issue: Flavour and format innovations, as well as moderation and avoidance trends and other insights from GlobalData. 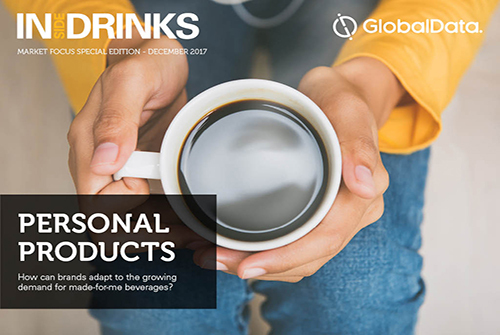 In this issue: Personalisation in beverages and key trends in soft drinks, as well as other insights from GlobalData. 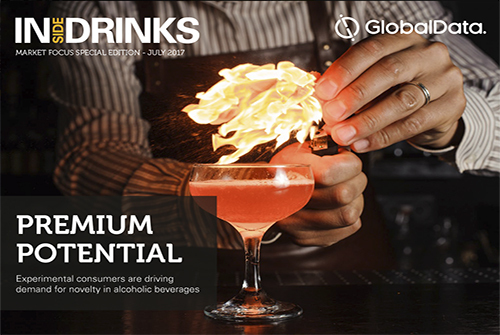 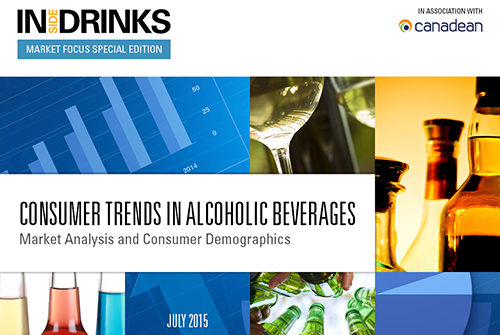 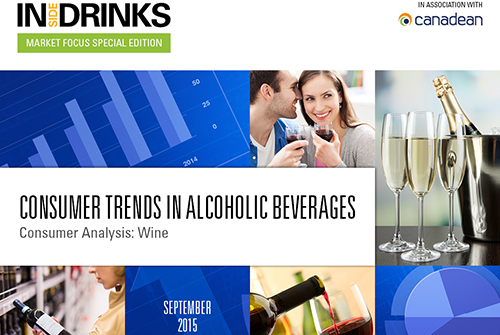 In this issue: Top trends in alcoholic drinks and ready-to-drink coffee, as well as other insights from GlobalData. 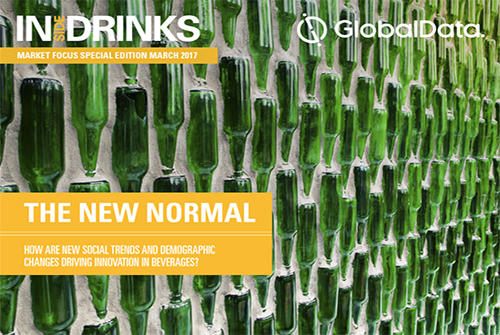 In this issue: Innovation in convenient drinks and non-alcoholic beverages, as well as other insights from GlobalData. 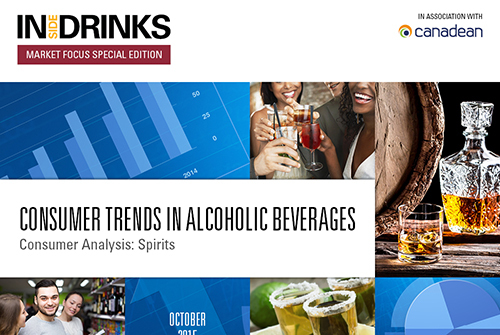 In this issue: Opportunities in craft spirits and consumer attitudes toward wellbeing, as well as other insights from GlobalData. 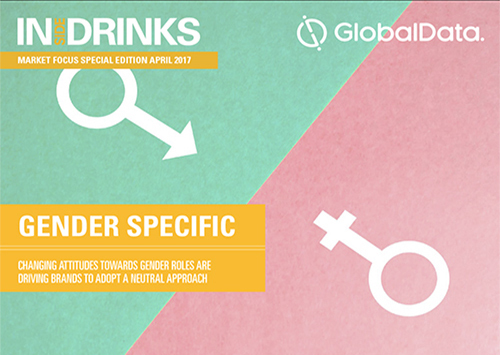 In this issue: Flavour trends and blurred gender lines in the beverage market, as well as other insights from GlobalData. 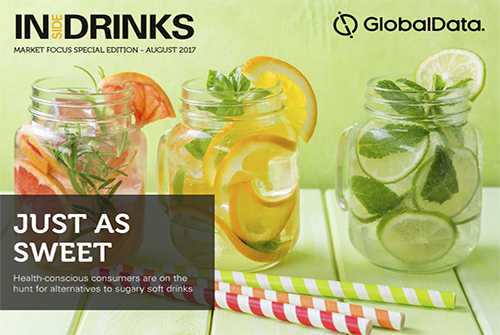 In this issue: Emerging trends and consumer influencers in the beverage market, as well as other insights from GlobalData. 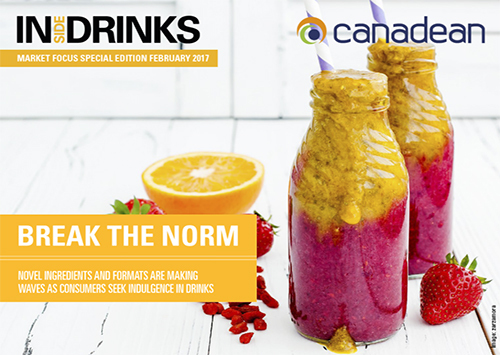 In this issue: Flavour trends and unique product ideas in the beverage market, as well as other insights from Canadean. 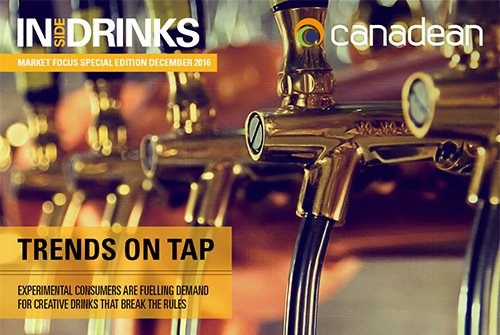 In this issue: Trends in the wine and beer markets, and other insights from Canadean. 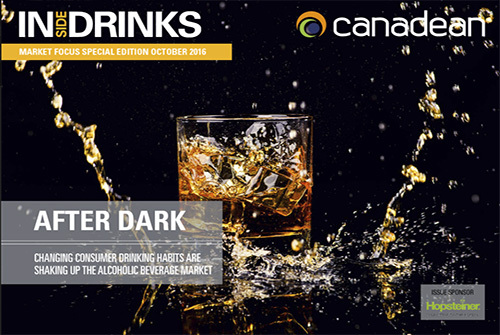 In this issue: Alcoholic and non-alcoholic drinks trends in the global beverage market, as well as other insights from Canadean. 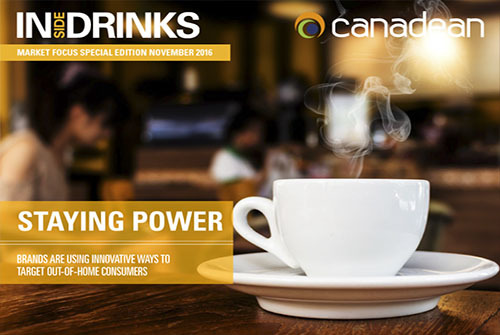 In this issue: Alcoholic drink trends in the global beverage market and other insights from Canadean. 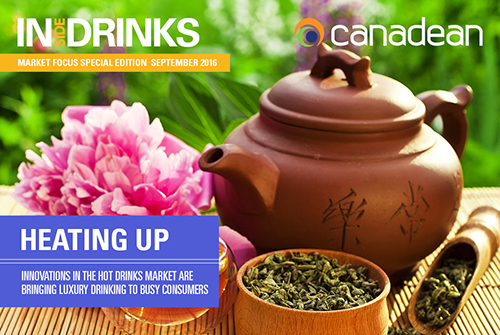 In this issue: Hot drinks trends in the global beverage market and other insights from Canadean. 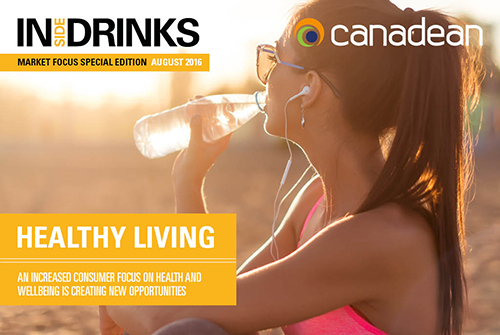 In this issue: The health and wellbeing trend in the global beverage market and other insights from Canadean. 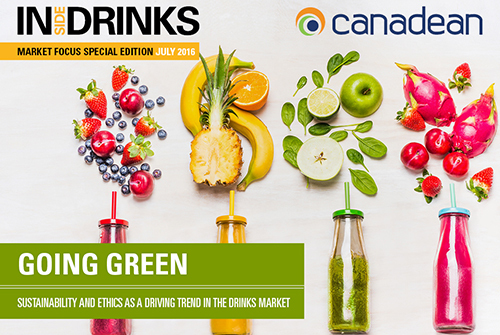 In this issue: The sustainability and ethics trend in the global beverage market and other insights from Canadean. 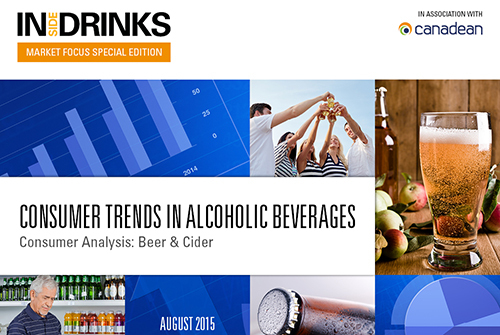 Inside Drinks Market Focus brings you the latest insight and analysis from the beverage industry, based on data from research specialist GlobalData. 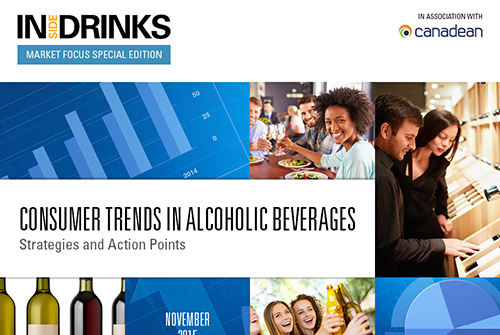 Published montlhy and free to read on web and iPads, this is the essential magazine for decision-makers and anyone in the drinks industry who wants to keep up with the latest consumer trends and market trends driving the industry.